Don't make yourself a stranger. Living in Digital Times is gearing up for CES Asia and CES Las Vegas, but we're not twiddling our thumbs until then. Send news and thoughts to info@livingindigitaltimes.com. We'll be updating our readers weekly. Forward this to friends and colleagues who can sign up here to receive future editions. 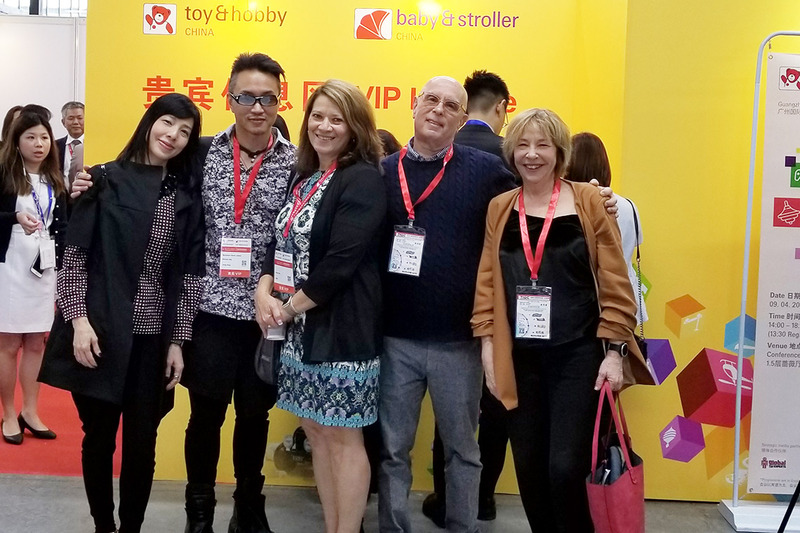 I had the opportunity to address the Guangzhou Toy and Hobby Fair last week and was struck by the vibrancy of the kids’ toy business in China. Especially compared with the sad news of the Toys R Us’s demise, stateside.. Especially compared with the sad news of ToyRUs's demise, stateside. China, India and other emerging economies will be big news for the toy business. In China, more disposable income, the lifting of the one child rule, and the commitment on the part of Chinese parents to enhance their children's learning skills make it a perfect storm for toy sales. Richard Gottlieb, Global Toy Experts organized the series of talks at the Fair. He predicted that we're likely to see a ToysRUs fire sale of inventory which means that the holiday forecast for new toys might be a bit sluggish this year. On the bright side, Issac Larion, CEO of MGA is trying to acquire the Canadian ToysRUs properties and China is seeing billion dollar bids for ToysRUs there. I thought I was the bomb with my new Away luggage. The luggage has a lithium battery that fits into the top of the bag, enabling it to charge my devices. How cool is that? Not cool at all, according to many airlines that now require you remove the battery because it may explode. My new Away luggage is now a pound lighter since Chinese Customs Officials removed the battery. All they left me was a nice note inviting me to send them a WeChat and hopefully have my battery returned. Lesson learned. If you're buying smart luggage you'll want a model like Away, Barracuda, G-Ro, Raden, Arlo Skye, Travelpro and Heys (the only maker to use AAA batteries) because they all have removable batteries. 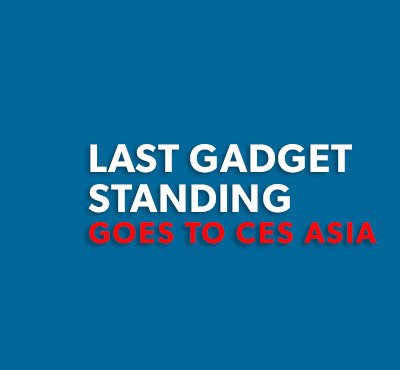 If you've been with us at CES Las Vegas for the past 18 years you've probably been to Last Gadget Standing, our show that's a cross between Survivor and a talent show of cool gadgets. We're bringing the show to Shanghai during CES Asia and invite all companies exhibiting there to participate. We'll be voting using WeChat so the entire world can follow along. Our friends at Retail Dive take a good look at the B8ta new store-as-a-service platform designed to get brands up and running as mini-stores within larger stores while providing them with data analytics to get things just right. Living in Digital Times produces a diverse range of events, conferences and exhibits which bring together the most knowledgeable leaders and the latest innovations at the intersection of technology and ever-changing lifestyles.